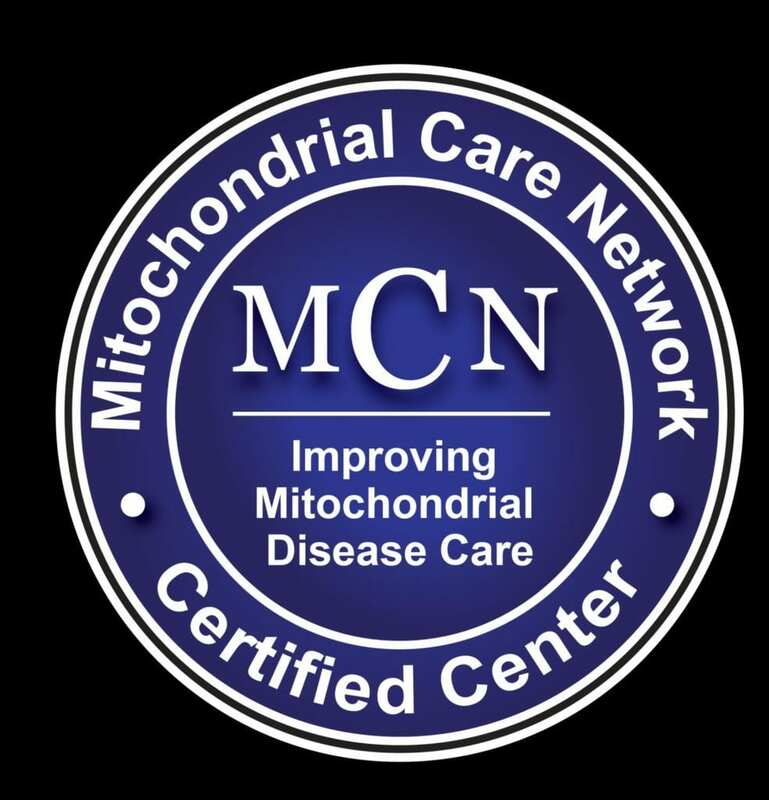 New York, NY (October 29, 2018) — The Icahn School of Medicine at Mount Sinai has been recognized as a certified Mitochondrial Medicine Center by the Mitochondrial Care Network, a newly established collaborative founded by four national mitochondrial disease advocacy groups. The certification recognizes centers for dedication to mitochondrial medicine. Pankaj Prasun, MD, and Bryn Webb, MD, co-directors of the Mitochondrial Medicine Program at Mount Sinai, were also cited as leaders in this field of care.